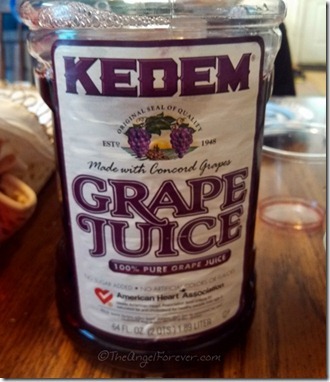 Although our two Seders are over, Passover continues until early next week. 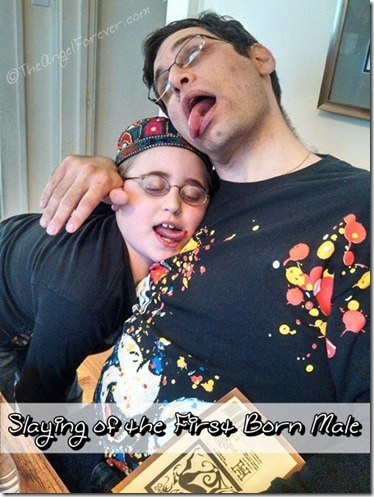 During our second Seder, I took a few photos of the boys and other items. When looking back at them, it got me thinking. I may be an adult, but I am not a fan of most wines. 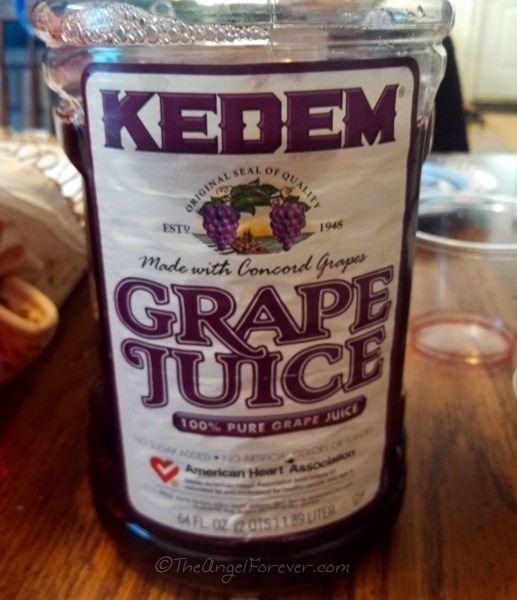 Sit me with the kids and pour me a glass of grape juice because that is my preferred “wine” for Pesach. Charoset on the Seder plate symbolizes the mortar that the Israelites used to make bricks when enslaved in Egypt. 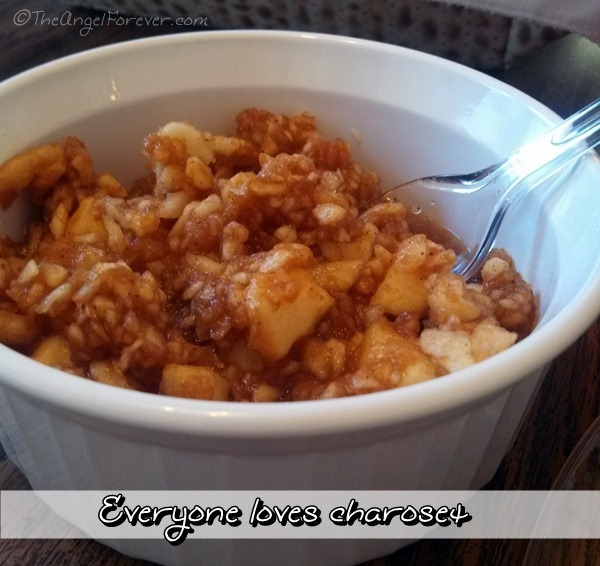 It seems only fitting then that Charoset is the single item that everyone in our family enjoys. Nobody complains and everyone gobbled it up. Getting the kids involved the second night was important. We were more relaxed since the food was prepared and everyone could enjoy. 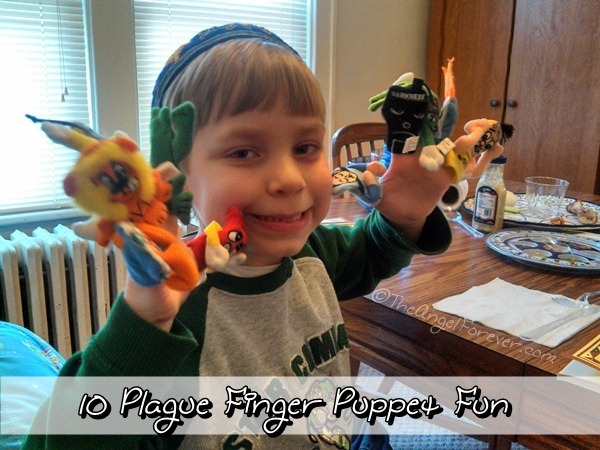 This meant that the 10 Plague Finger Puppets came out. JSL helped us to pull them out and model them as they were recited. Not to be outdone by the finger puppets, the first born males in our family reenacted the tenth and final plague of the Seder. We may have been a bit silly, but the boys were learning and we were sharing history and making traditions. Our Seder may not have been fancy, but it was special both nights because of the loved ones with us and memories made. Glad your seders went well. 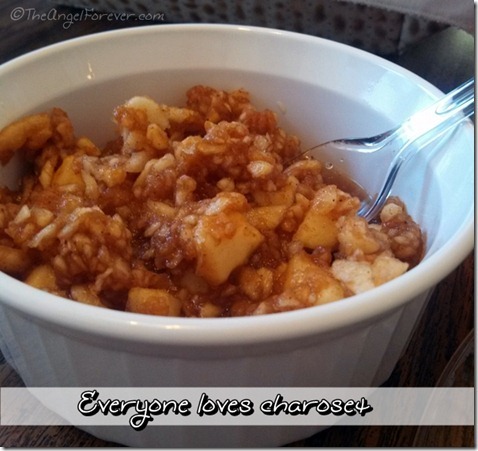 The Charoset is always a big hit in our home too! Love the puppets. We had masks for the plagues and puppets for the 4 questions this year. 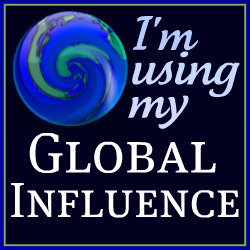 I hope the rest of the holiday goes well!